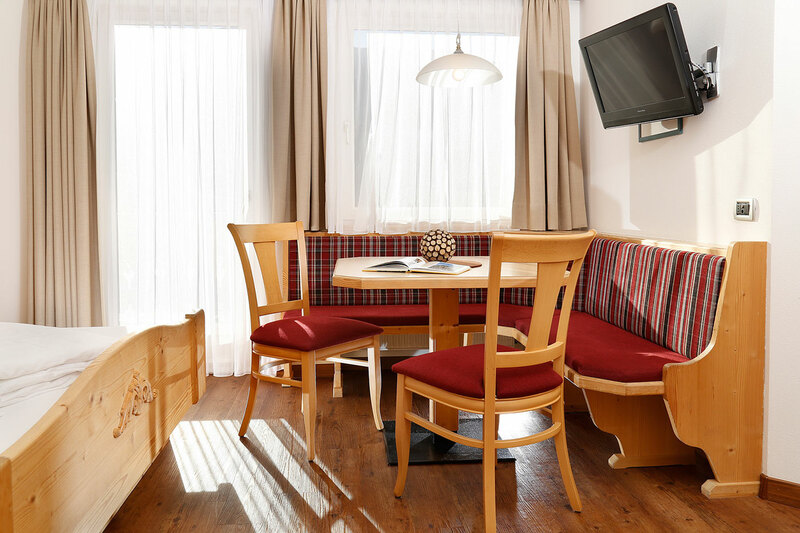 Our charming rooms offer sufficient space for all your needs. 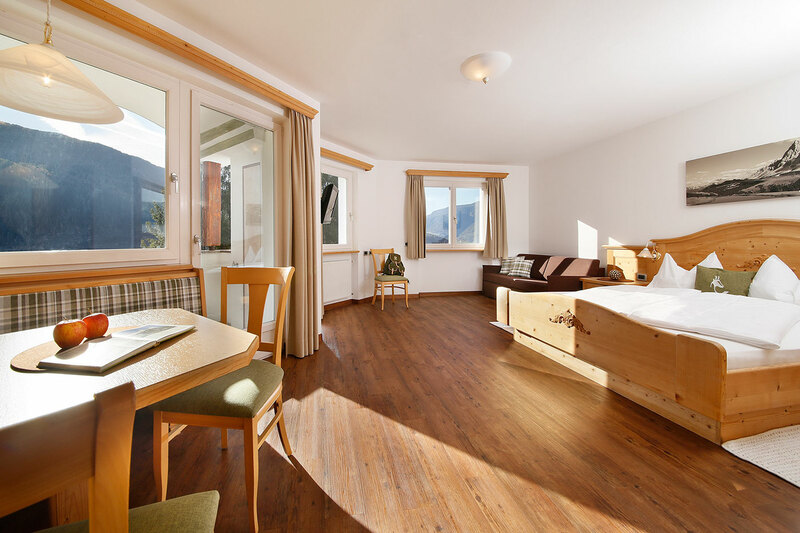 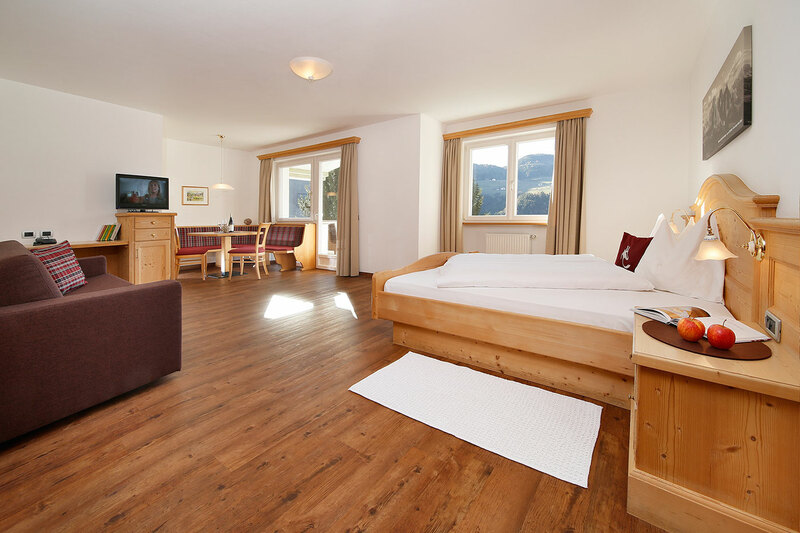 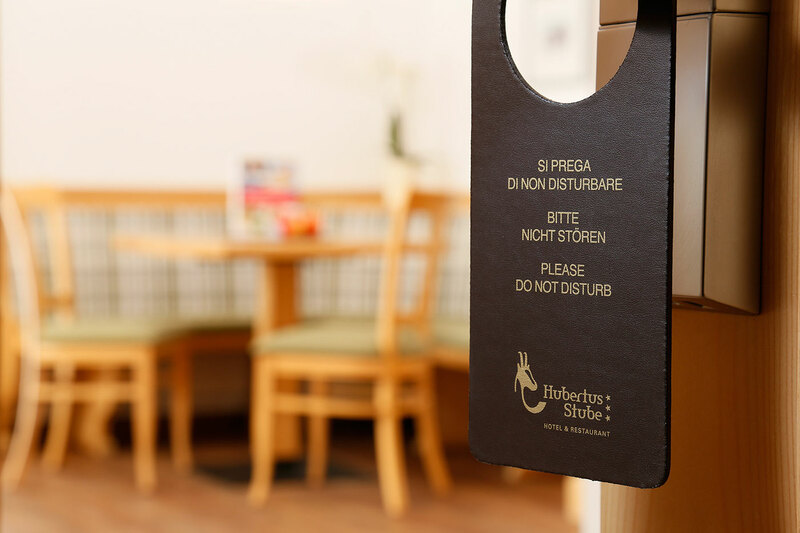 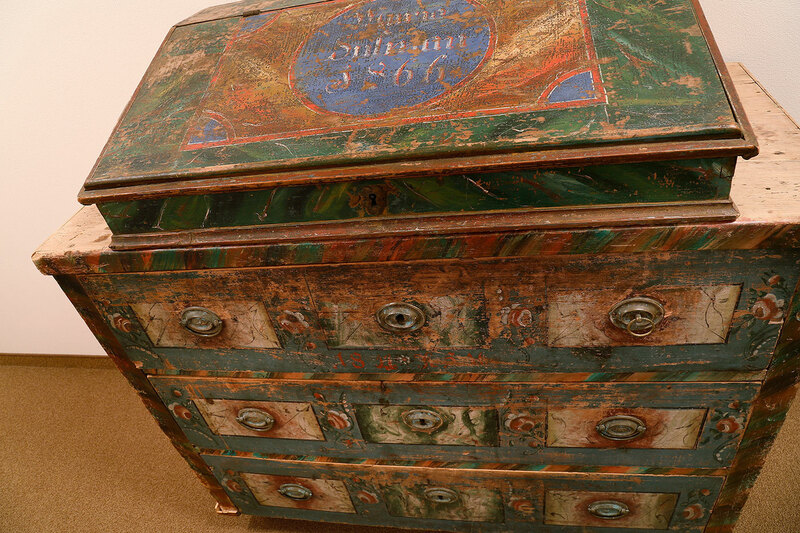 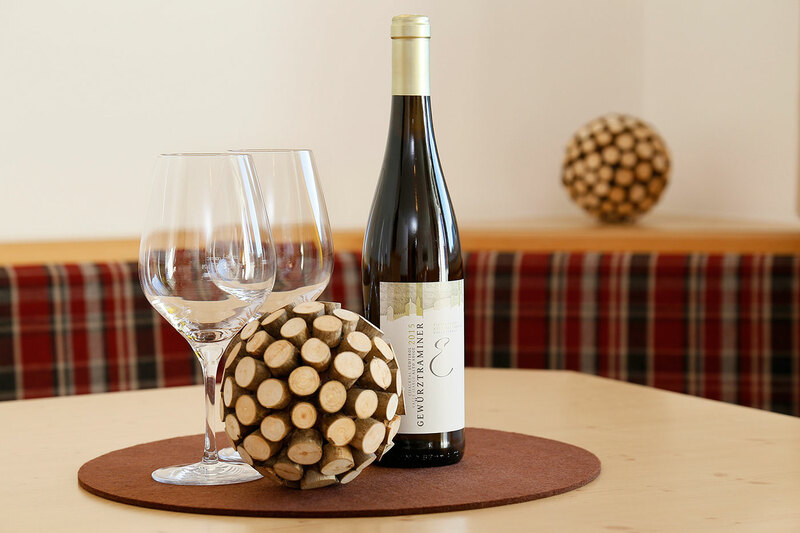 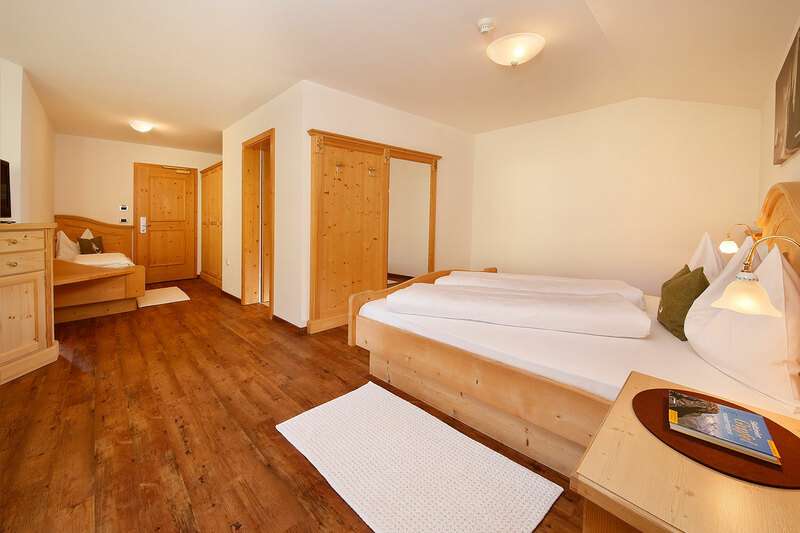 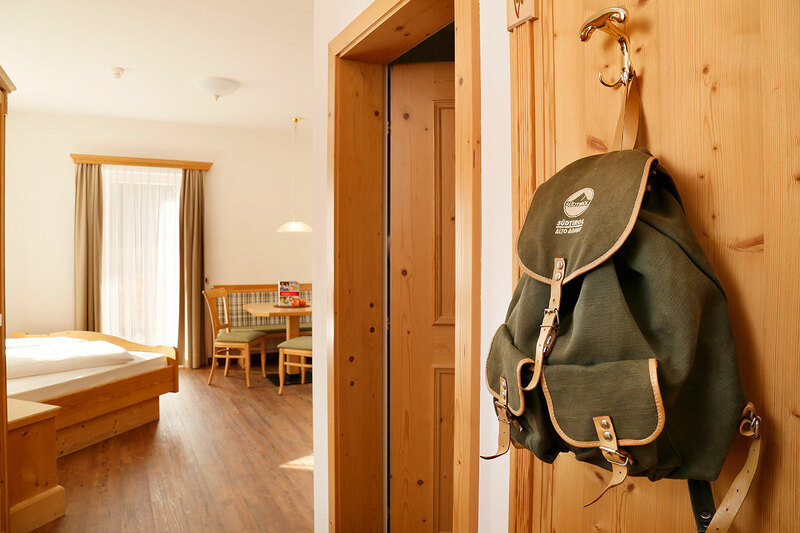 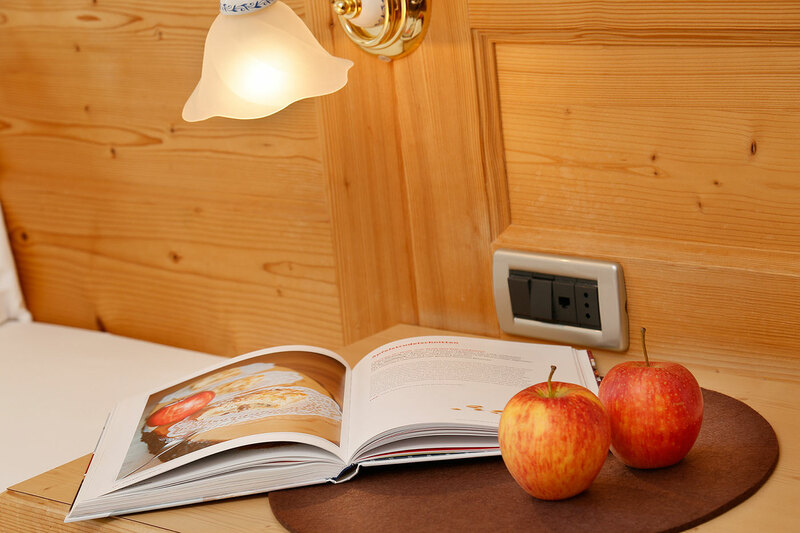 As you would expect at the Hubertusstube, all rooms are furnished with robust furniture made from untreated wood. 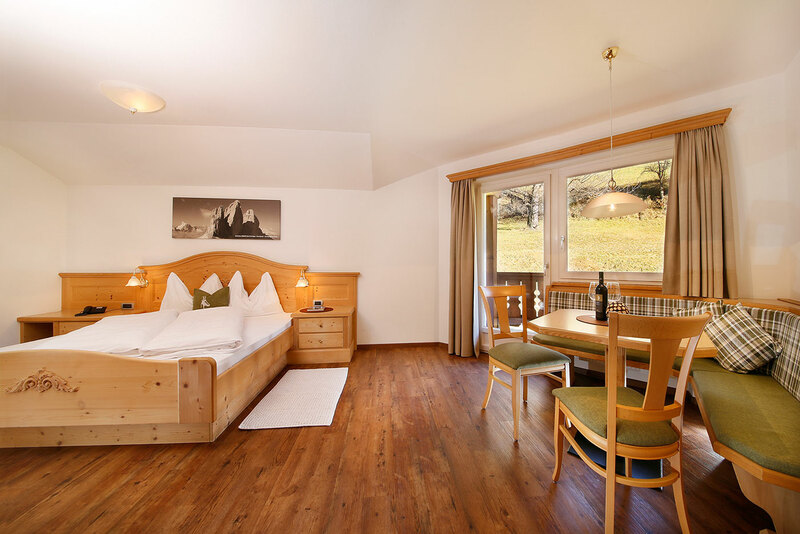 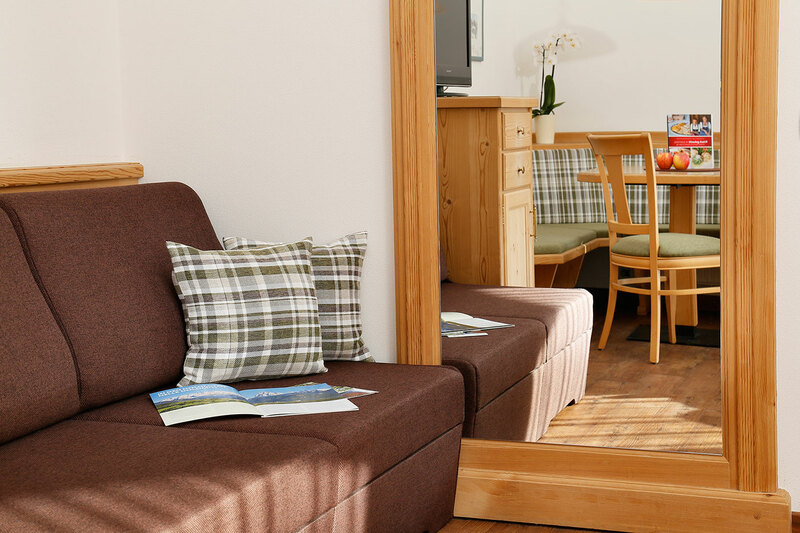 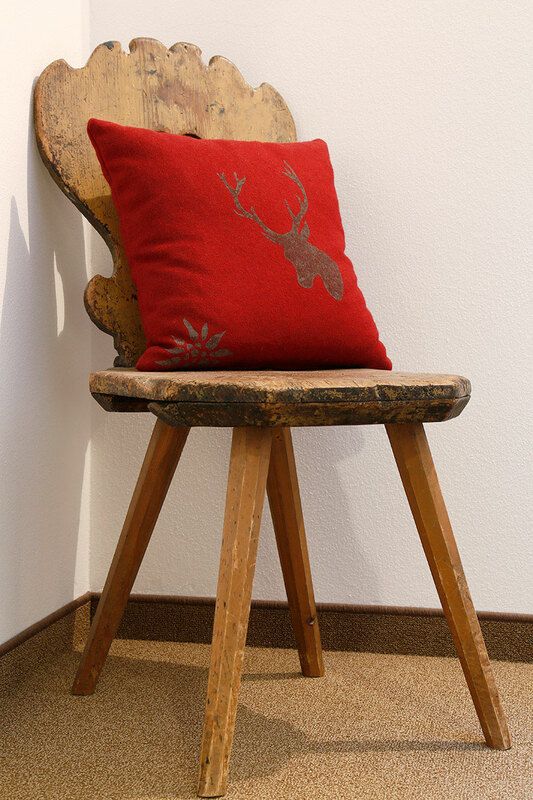 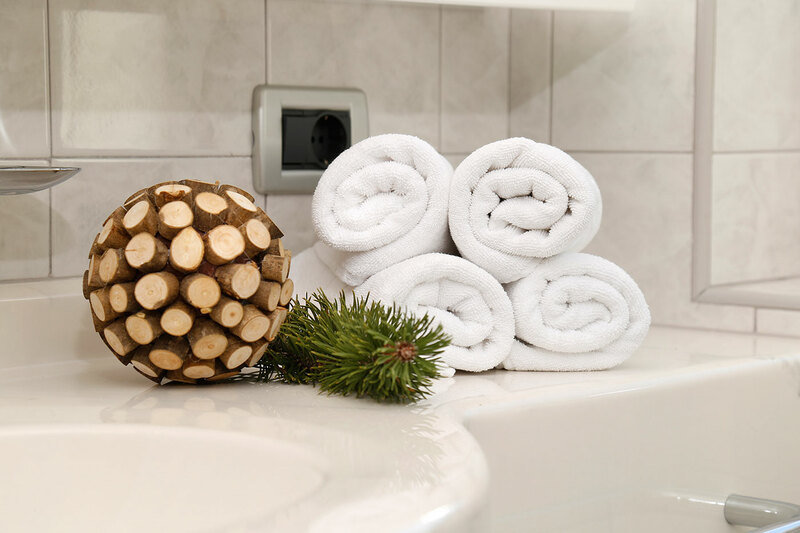 The lovingly furnished rooms encourage you to relax – warm colours and flowing fabrics offer an attractive appearance, the aroma of larch and spruce invigorates the senses. 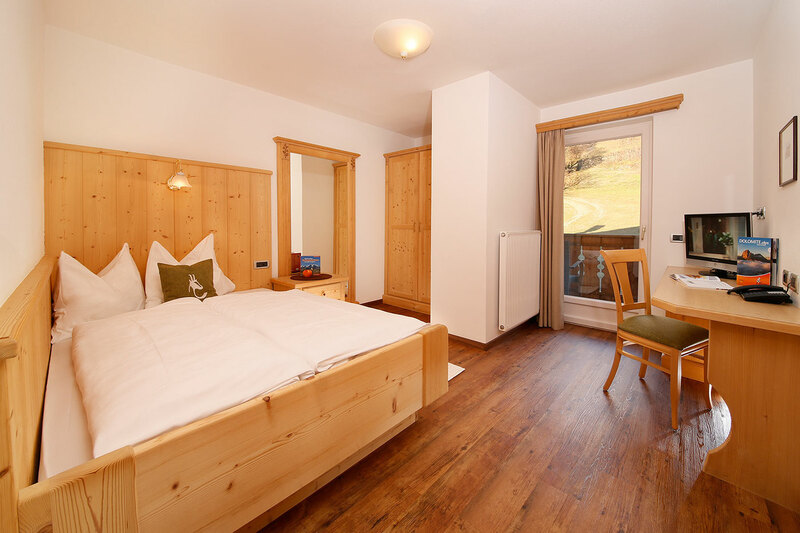 In addition, all rooms have a balcony or terrace with glorious views of the countryside. 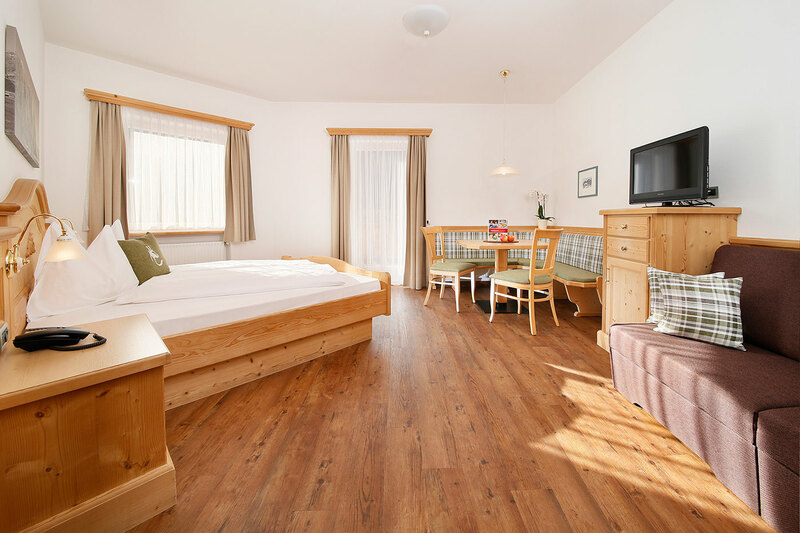 You will be delighted to find bright rooms, spacious bathrooms with shower and WC, flat screen TV with satellite, telephone, free WiFi and a room safe. 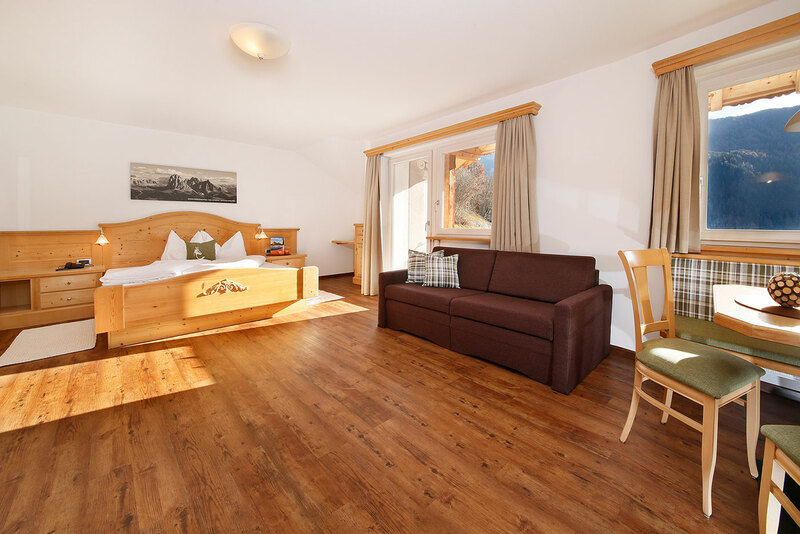 Our hotel also has an underground car park and a ski room with ski boot dryer which can be used free of charge. 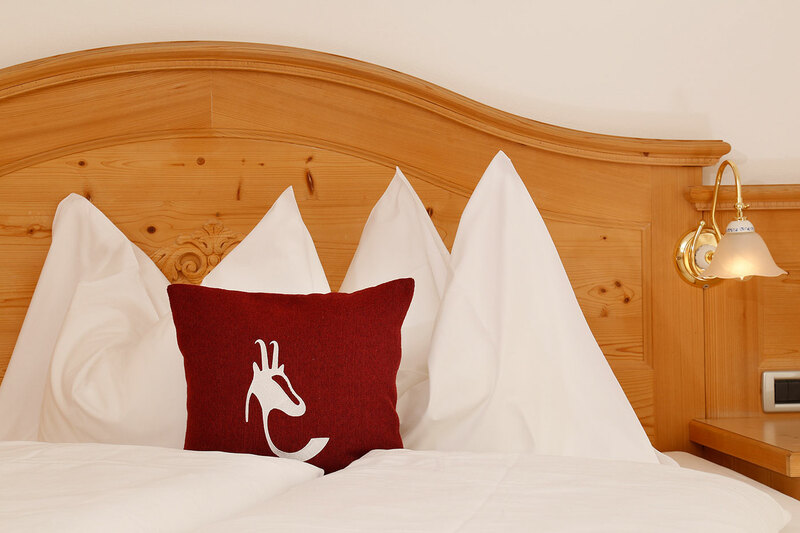 The lovingly furnished Comfort double rooms are situated on the south or north side and can comfortably accommodate 2 guests. 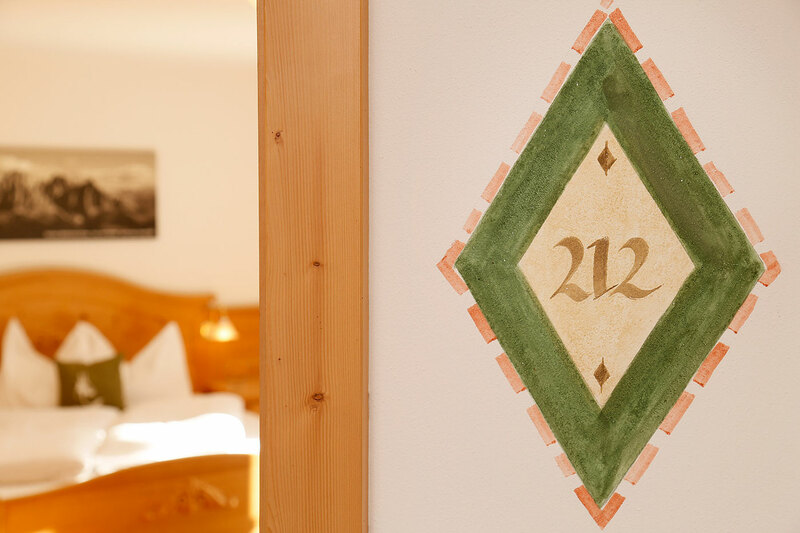 Our comfortable Superior double rooms are situated on the south or north side. 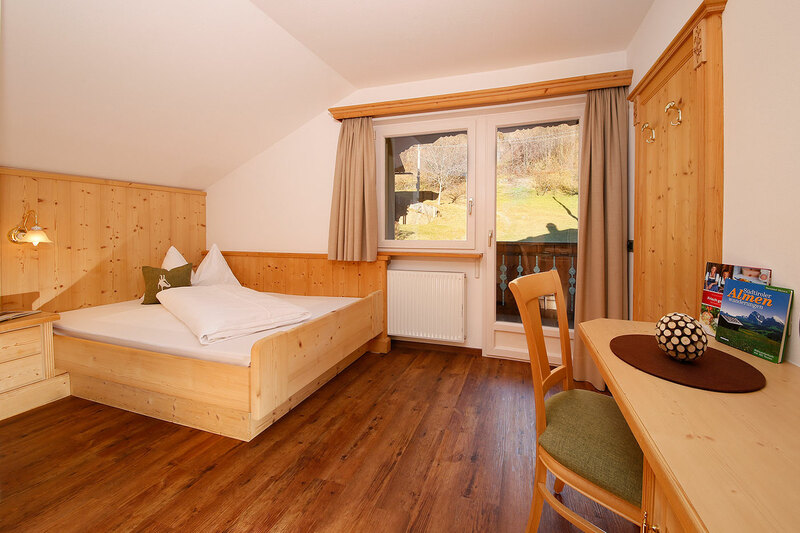 They measure 28 m² – 34 m² and are suitable for 2 to 3 people. 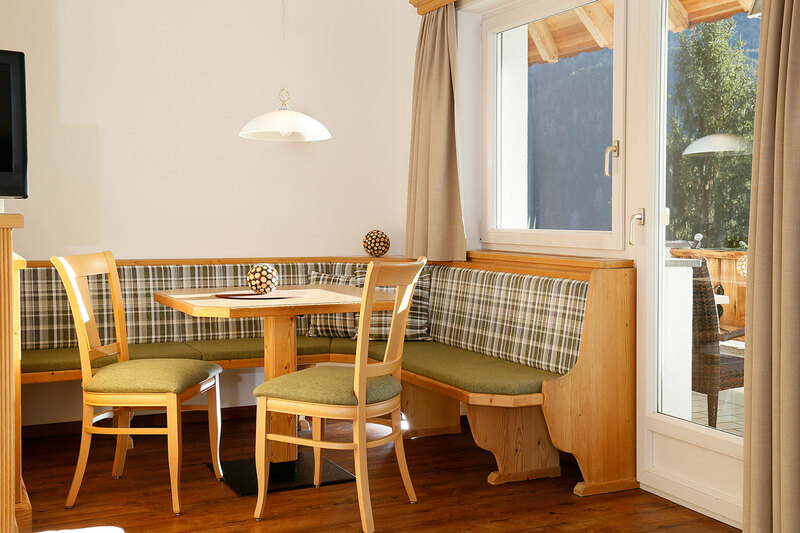 In the bright and spacious family rooms, which measure approximately 35 to 40 m², there is room to comfortably accommodate couples or families of up to 5 people. 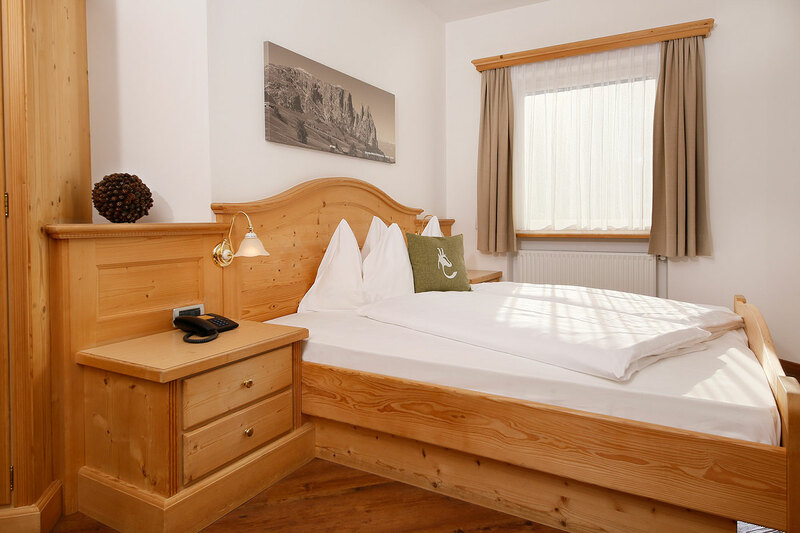 The comfortable single rooms with queen-sized bed are located on the south or north side and measure approximately 15 m² to 18 m².